Orange County Wedding Officiants -The Clergy Network Of Southern California- www.legallymarried.com: Australian Wedding Officiator Coaches American Bride's Father On "Speaking Australian"
Australian Wedding Officiator Coaches American Bride's Father On "Speaking Australian"
Southern California Wedding Officiators At The Clergy Network - 2010 (Revised 2013) - American Bride to be to marry Australian groom. American father-of-the- bride is taught to "Speak Australian" by a TCN Australian wedding officiator, in anticipation of new family addition. 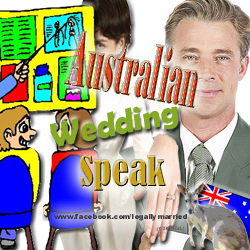 This eager American father-of-the-bride was happy to receive a course on the "Australian" culture too. From geography to history to social etiquette, our Australian wedding officiator spent plenty of time before the wedding rehearsal preparing the bride's dad for the first time meeting of his soon-to-be Australian son-in-law! Dad wanted to make his new Australian son-in-law and his parents feel truly welcomed! 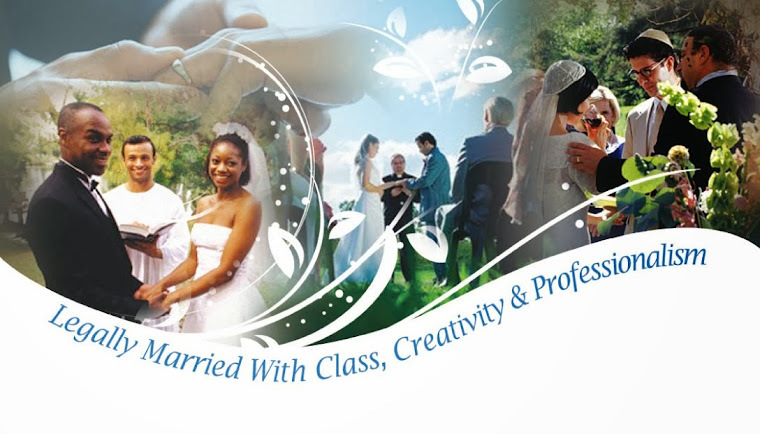 Our talented multi-cultural and well traveled wedding clergy/officiators are always happy to be of help. Now, really, what other wedding officiant would go beyond his wedding responsibilities to do this? Personally, I believe only our TCN wedding officiators would!